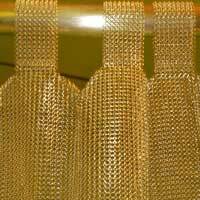 Premier International is one the widely acknowledged Manufacturers and Suppliers of Chainmail Products. 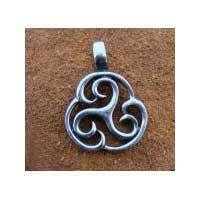 Having unparalleled aesthetics and long functioning life, our Chainmail Products have been widely demanded by the clients. We manufacture Chainmail Products from the finest Mild Steel and Hardened Steel in typical as well as unique chain patterns. 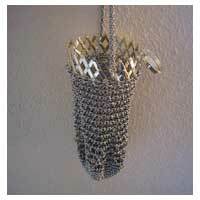 These Chainmail Products are one of the ideal handicraft items that refurbish your entire dÃ©cor. 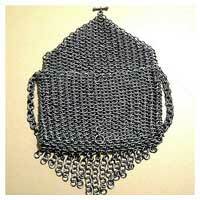 We offer these Chainmail Products at competitive market prices.